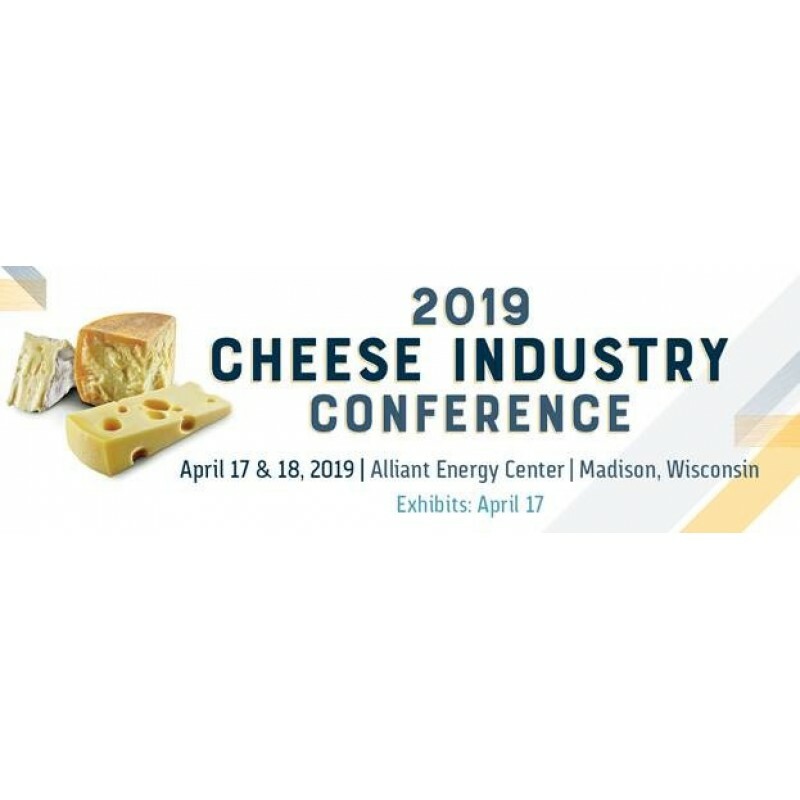 Sheffield Machine knife look forward to attending and exhibiting at the WCMA Cheese Industry Conference at Madison 17-18 April 2019. US sales Manager Mark Risden said "They love their cheese in Wisconsin and our cheese packaging and processing knives have been well received since we first ventured into this market. We will be exhibiting at the Conference and look forward to meeting friends old and new on our stand and at the events around the conference."